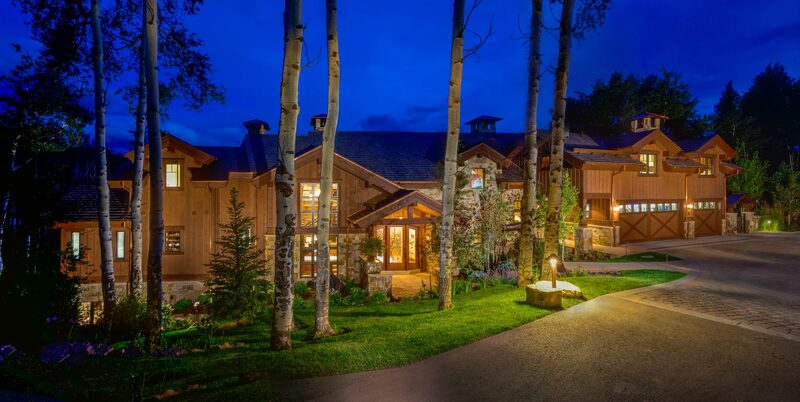 Sunder, Inc. specializes in architecturally unique, custom high-end new home construction and renovation in the Vail Valley. With a 30-year history in design construction and project management, Sunder, Inc. has the experience, local subcontractor relationships and skill to deliver a superior product — meeting the exacting standards of clients and delivering mountain dream homes on time and on budget. John “J.P.” Sunderland, the principal of Sunder, Inc., was drawn to Vail in 1976 from his native North Dakota. With his love of the Colorado mountains, innate creativity, affinity for the planning and construction process, and meticulous attention to detail, J.P. is perfectly suited for his work as general contractor of homes that reflect the unique character, personality and lifestyle of their owners.